In what São Paulo do we live? What kind of São Paulo do we want? What can we do to change the city? 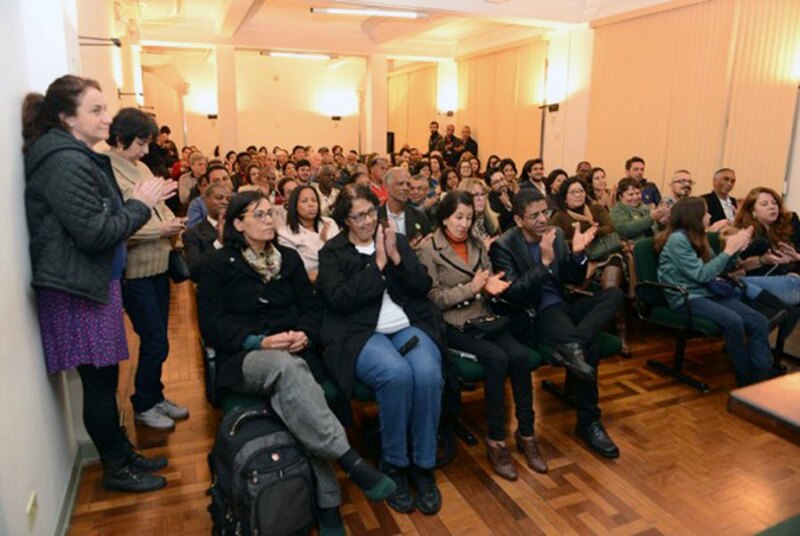 These were the questions that the Escola do Governo de São Paulo posed for 300 public council advisors through the project “Seminários para os conselheiros participativos – São Paulo” supported by BrazilFoundation since 2014. 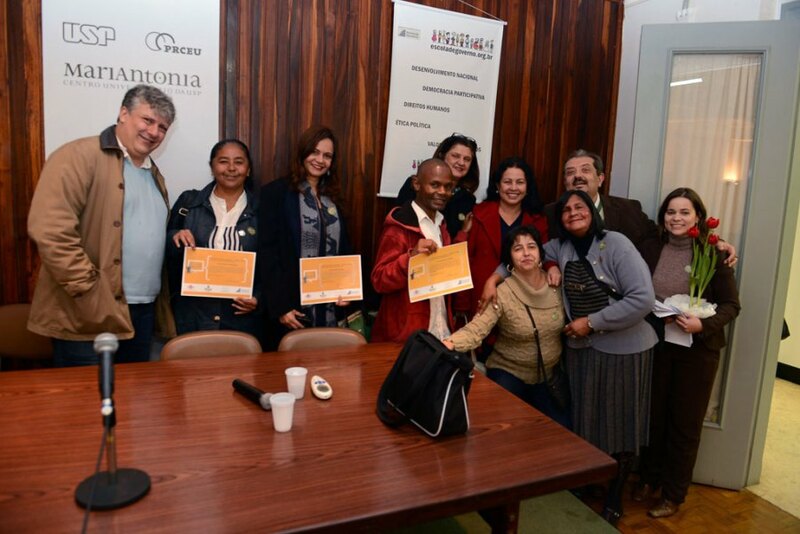 80 public council advisors recently completed their training and the first phase of the project, reaffirming the Escola do Governo de São Paulo’s important role in promoting political education and civic engagement. 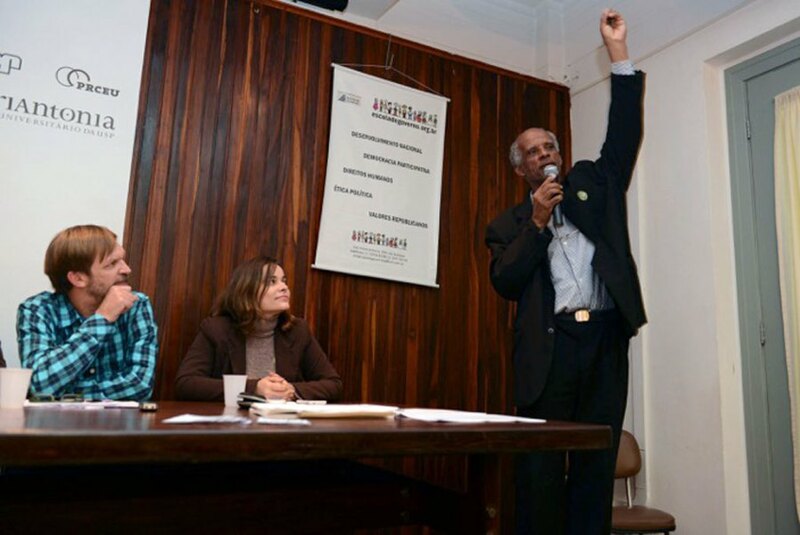 “In Brazil, there is a great need to invest in actions that strengthen democracy. In this context, we must encourage political education”- says Maurício Piragino, coordinator at the Escola do Governo de São Paulo. The project provides training in politics and public policies for newly elected council advisors in the city with a focus on improving public management and defending human rights and democracy. 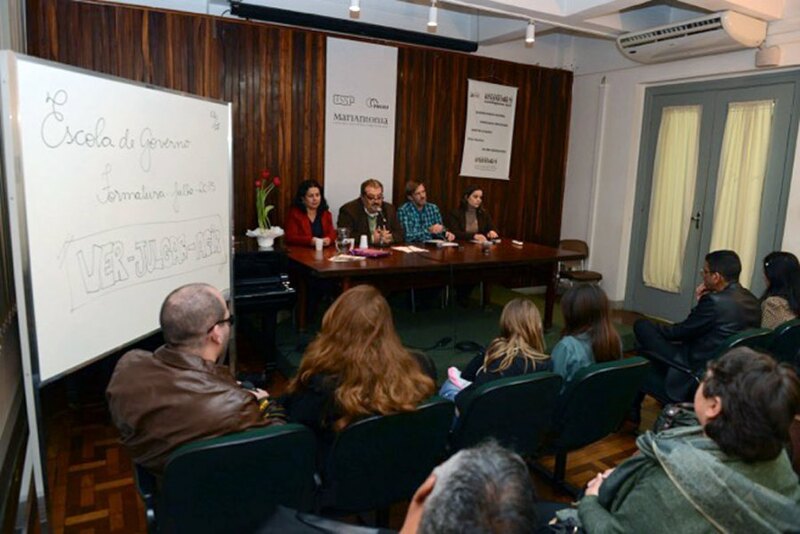 Besides promoting dialogue on the local and state challenges and demands, the project’s initiatives facilitate public council advisors to better understand their political roles in the city.